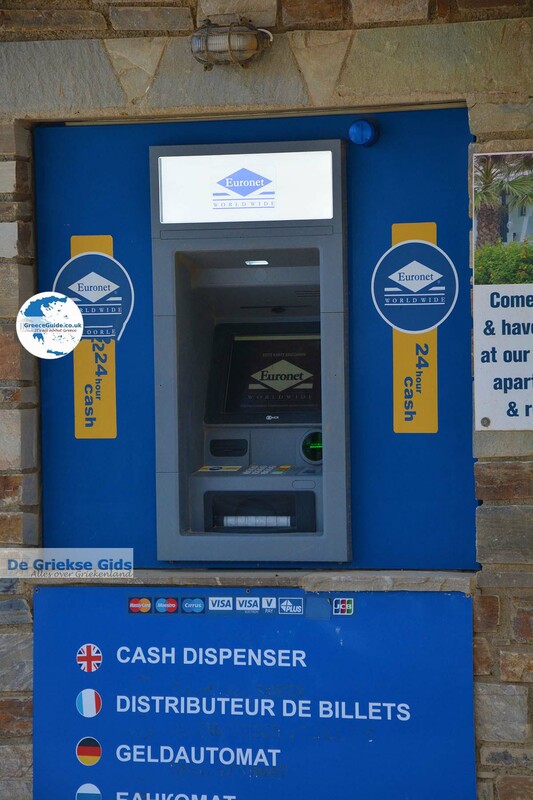 Plaka. 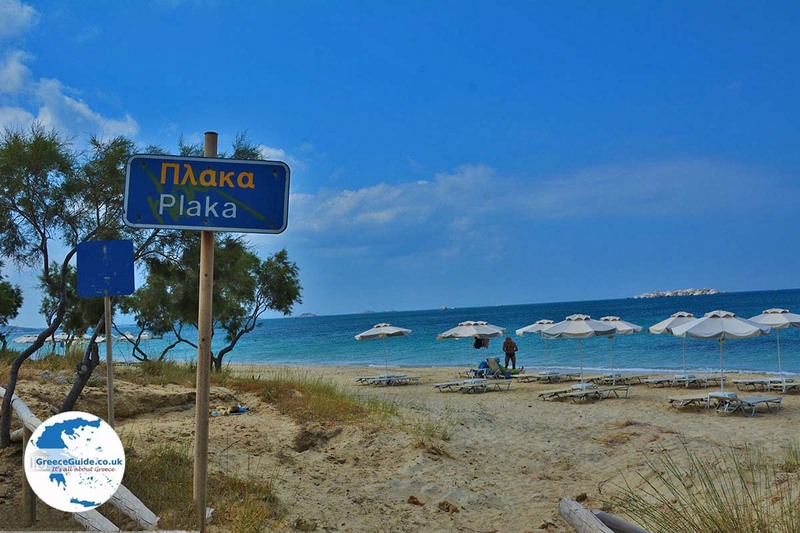 Plaka is, after Agia Anna and Aghios Prokopios, the most popular resort on the Greek island of Naxos. 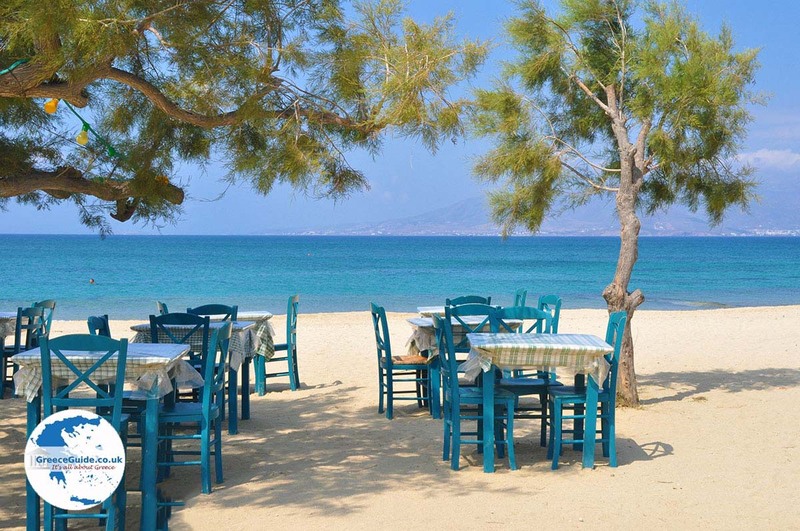 Plaka is centrally located on the west coast of Naxos and is popular because of the amazing sandy beach located here. 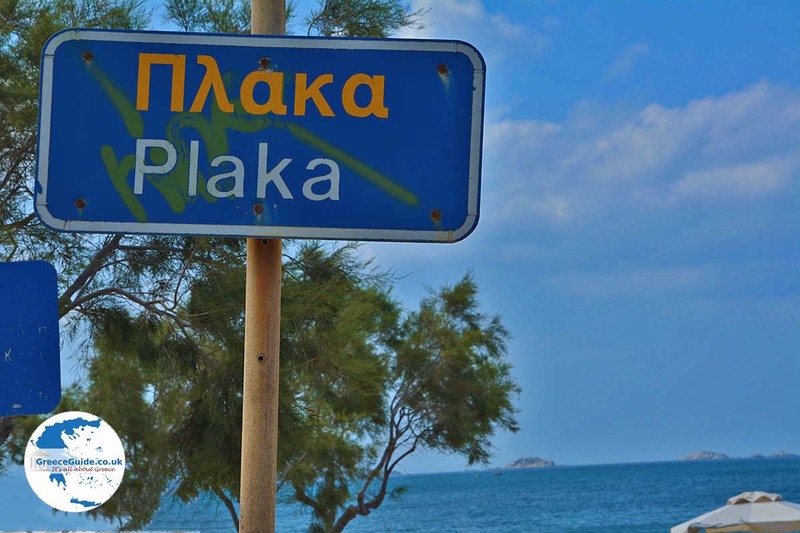 Plaka is located about ten kilometers (6 mi) south of Naxos town, and by car from the capital you can be there in twenty minutes. 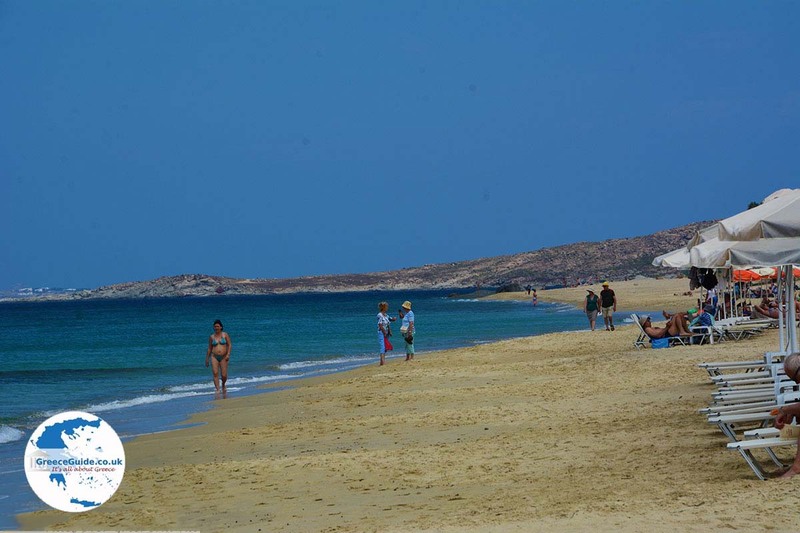 Many hotels and apartments are located at the beach. 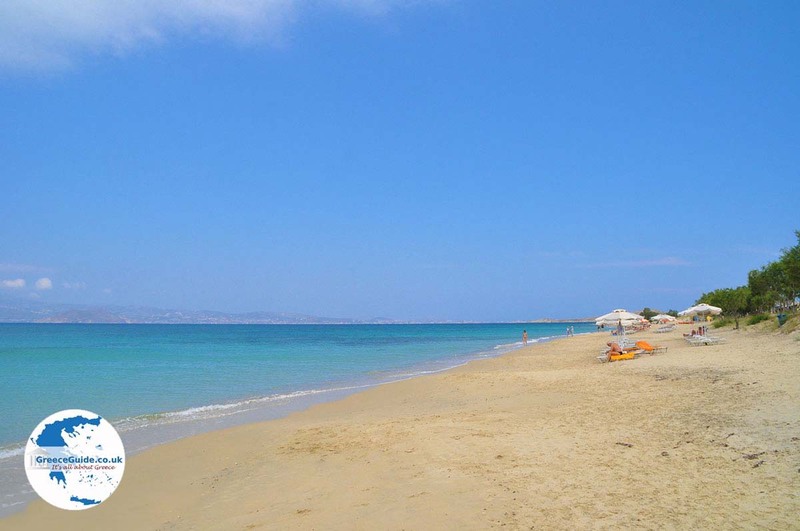 Here too, just like in Agia Anna and Aghios Prokopios, cedar trees line the beach. 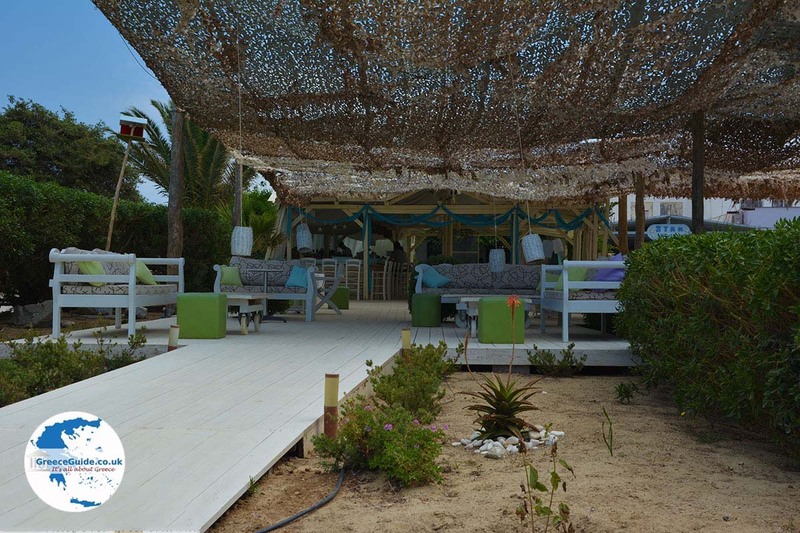 There are many taverns and cafes where you can eat and drink well. 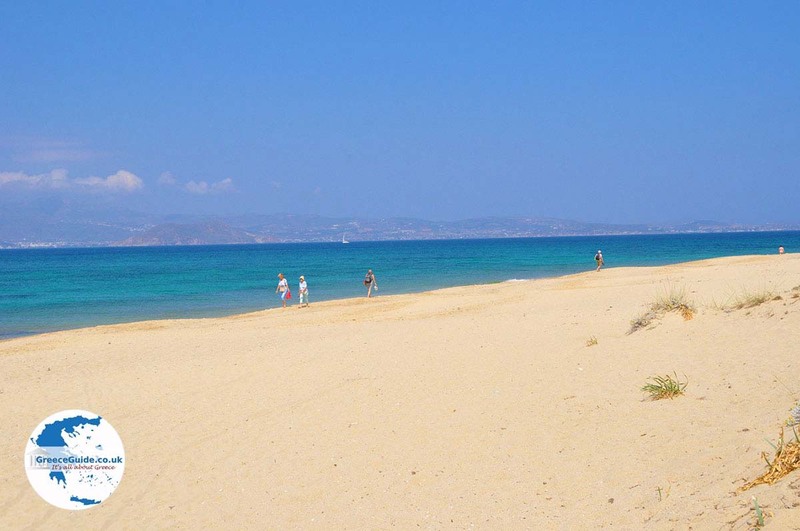 Another popular beach near Plaka is Mikri Vigla. 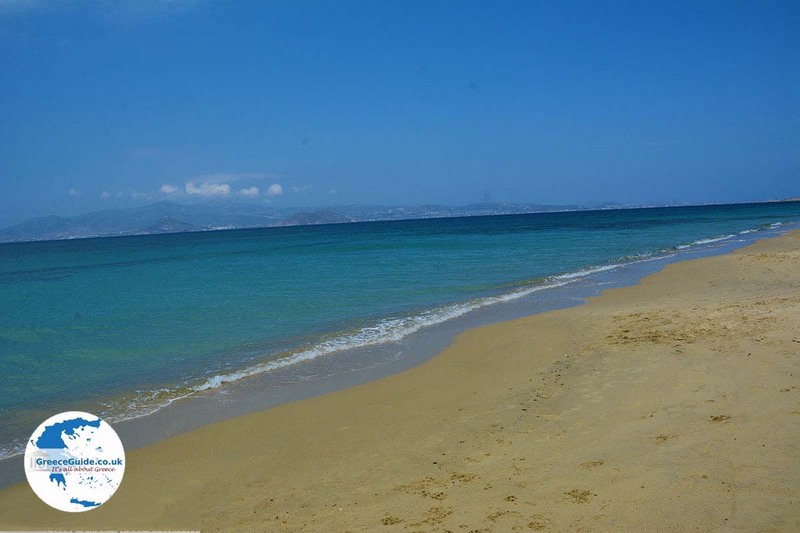 This beach resembles that of Aghios Prokopios, Agia Anna and Plaka. 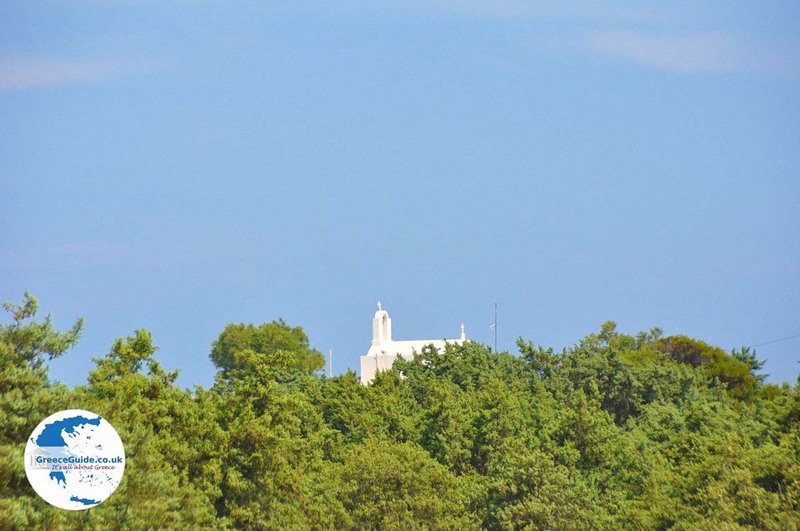 Here, at the cape of Mikri Vigla, you’ll find a unique cedar forest. 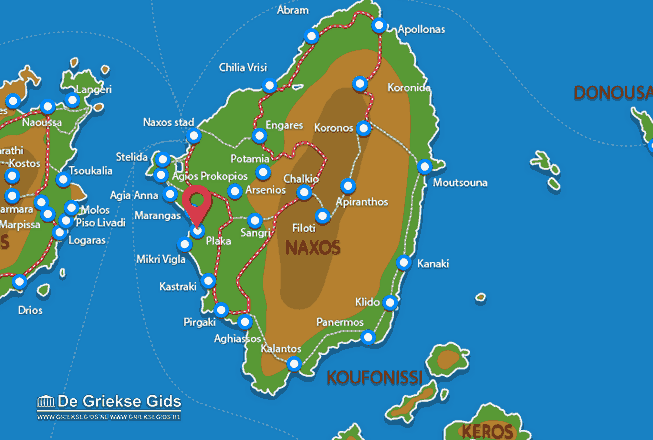 Naxos: Where on the map is Plaka located?